This is a brand new rotor to fit all Prestolite solid-state distributors. This should fit both V8 and 4-cylinder motors. 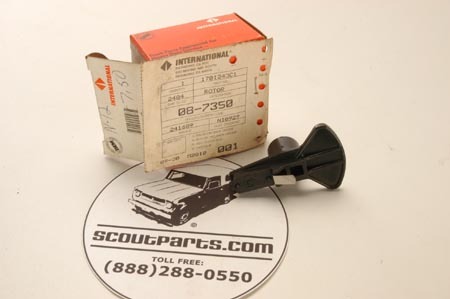 Use genuine IH parts for your next tune-up!